We just came back this weekend from a 2 week undercover production trip that took us from northern China all the way to Thailand. 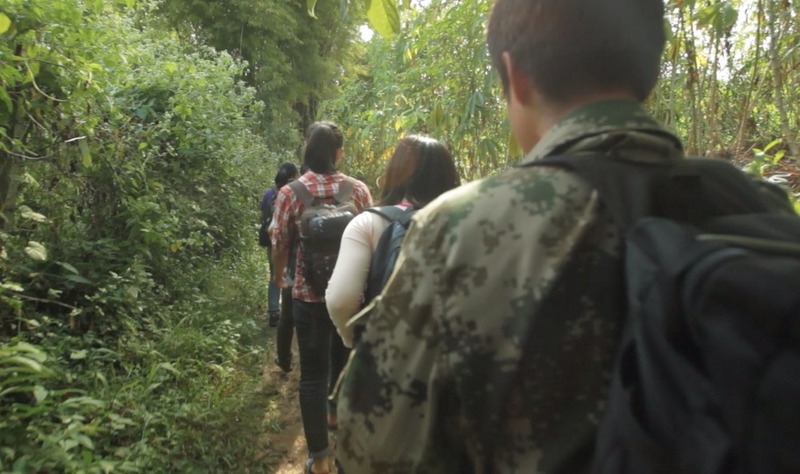 We started in northern China, close to the Chinese-North Korean border where we met 5 defectors, 4 young women and a man who had recently crossed over the border. We travelled together from there, separating when things got particularly dangerous. All motion and activity in China was fraught with tension as we had to do it undercover. 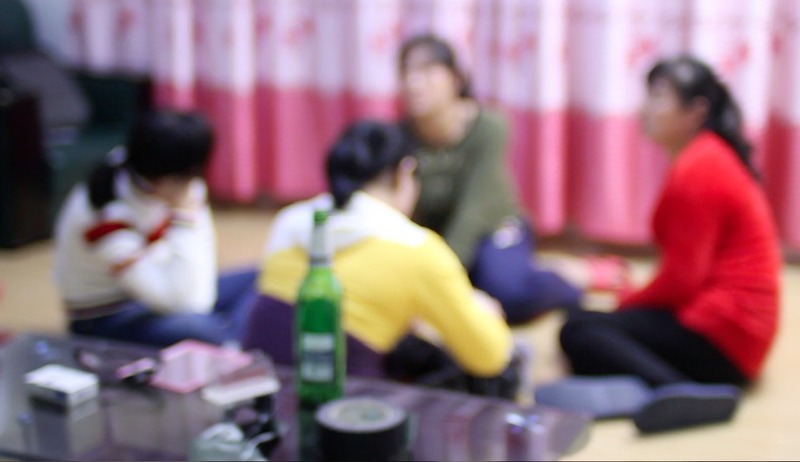 Some journalists had been recently caught filming with North Korean defectors. Our guide pointed out all the CCTV cameras to avoid and we had to walk circuitous routes, in small groups, so as to not draw attention to ourselves in the various neighbourhoods. Aside from the 5 we followed we met a wide range of people – North Korean women who were trafficked and working in brothels, a young man who had just crossed the border for 1 day to get some meds for his dying mother, a Korean-Chinese pastor who had been jailed twice for helping North Koreans, a guide/trafficker some called ‘a snakehead’. We travelled west across China in buses, vans and as we approached the Laotian border we separated. The defectors had no papers, and so, would have to cross the border illegally on foot. In the middle of a 6 hour night-time hike through the Laotian jungle, one of the women started to weep bitterly. She had left her mother and sister in North Korea and it was her plan to get enough funds to hire the guides to help them come over as well. She realized only then, that her mom was physically too weak to be able to do this trip; she would never see her again. During the journey the group nearly lost one of the members, and things were delayed by a couple days, but they all managed to arrive safely at the Thai border. They are now awaiting a decision on their status by the Thai officials. This stage of the process could take a couple months. The most dangerous part of their journey is behind them, but their future is still in question. We have only 5 days left in our Kickstarter Campaign. We are still short of our fundraising goal. If we don’t reach our fundraising goal, we will not receive any of the pledged funds. PLEASE HELP US REACH OUR GOAL – donate to our Kickstarter campaign – or simply spread the news to friends and folks interested in documentaries and humanitarian issues. Your support is greatly appreciated! Vote for The Defector as IndiWire’s Project of the Week! Our Kickstarter campaign was successful, thanks to all of you!